Why Purchase From DJ TechTools? * DJ TechTools professional DJ staff is available all week to answer your questions. 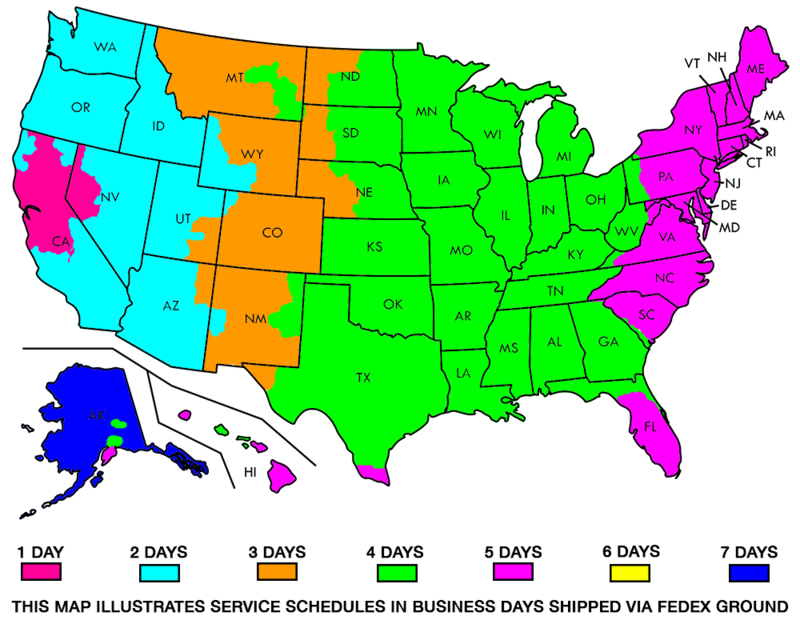 * We are shipping orders during week days and most orders will ship out in 24-48 hours. Please make sure billing and shipping addresses match so your order does not require further processing. We will be experiencing high volume and no orders will ship out on Thanksgiving, so please be patient! You will get an email as soon as your order ships. * Yes, we safely ship products around the world every day through FedEx which is safe, affordable and fast. Some countries may levy a import VAT tax on your order (please click here for more information). Faster options are available and more information on international shipments is available here. If you are not 100% satisfied with your purchase, you can return your order for a full refund (returns must be include all original packaging). More information on International orders and warranty can be found here. What if I purchased one of these products earlier? If you purchased a product that is now on sale in the last 2 weeks, please email support@djtechtools.com with your order number. A credit for a future order will be issued within 2 weeks. You received a order confirmation email which contains a link to your order status and tracking number. Alternatively, you can log into my.djtechtools.com and click on the ORDERS tab. This is where you will find downloads, status and tracking information.